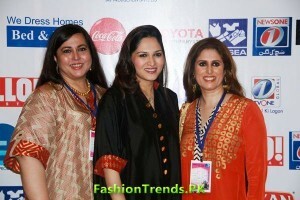 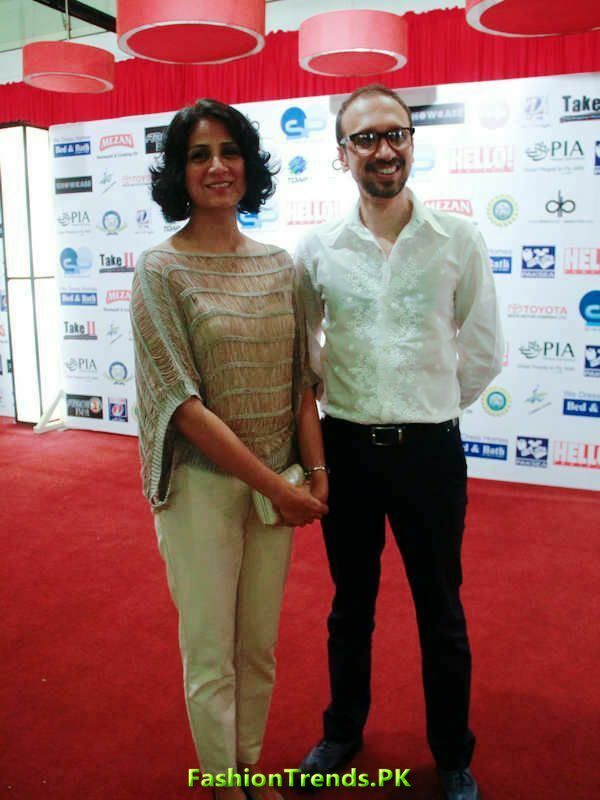 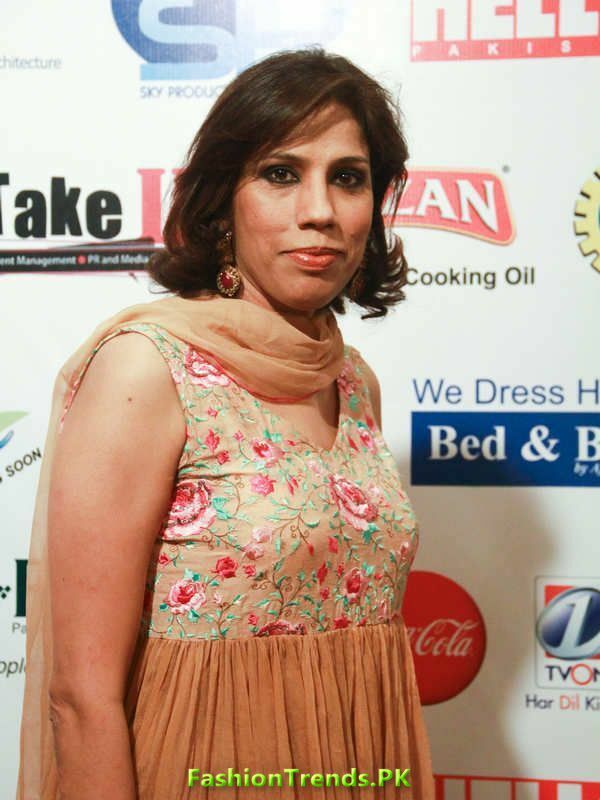 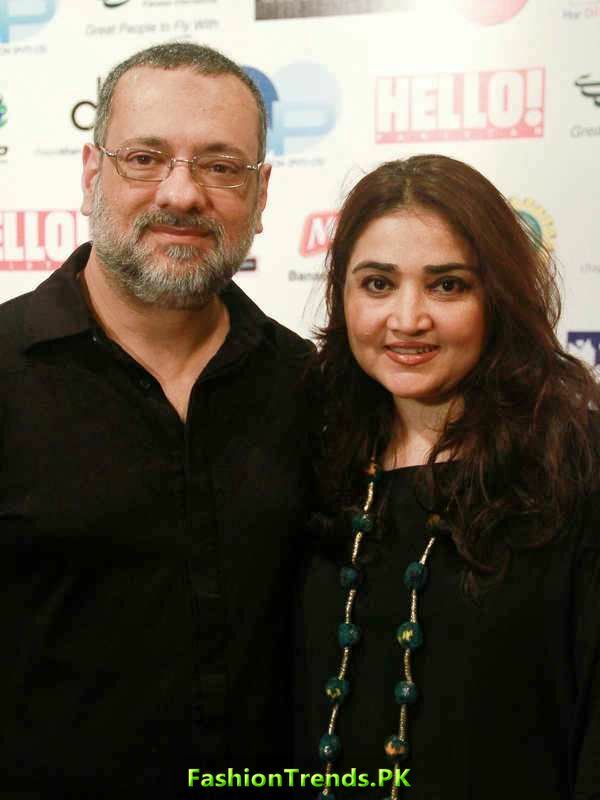 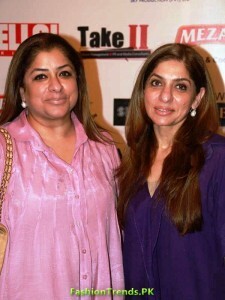 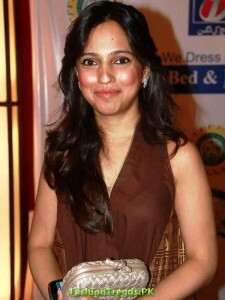 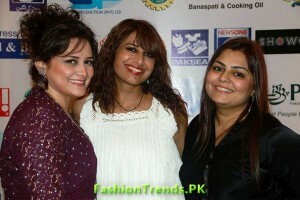 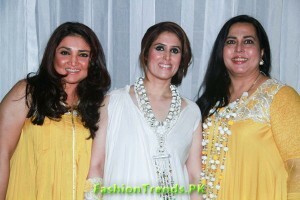 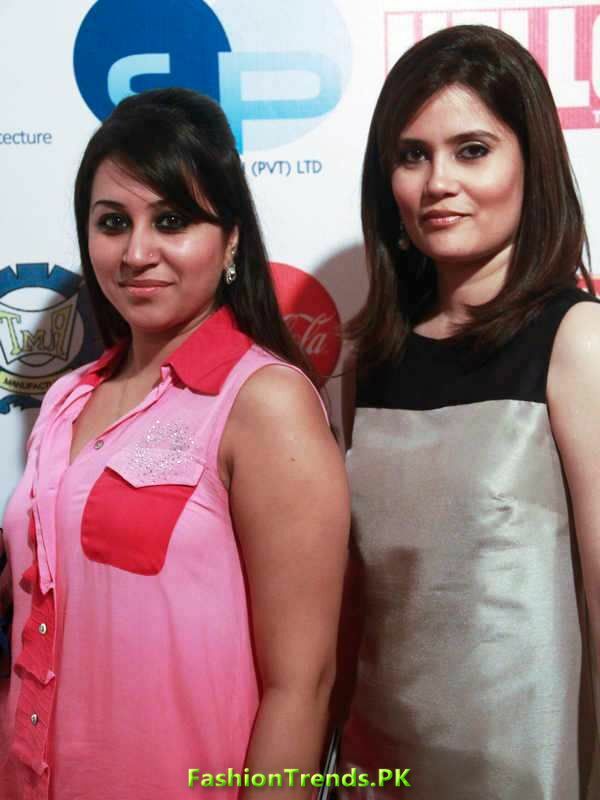 Sky production’s showcase 2012 attracted the audience with red carpet arrival in Karachi. 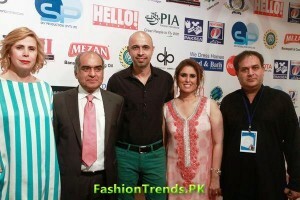 Popular fashion models and dignitaries witnessed the Red Carpet at Showcase 2012. 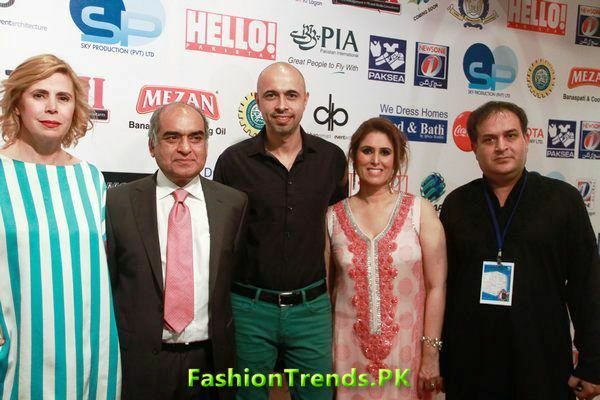 Fashion designers Sania maskatiya, Umar Saeed, Ayesha Varsi, Hira Lari, fashion model Amina Sheikh, Ayesha Omer, Anoushey Ashraf, Ayesha Toor, drama artist Mahira Khan, former advisor to the Chief Minister of Sindh Sharmeela Farooqi and many others graced the event at the red carpet. 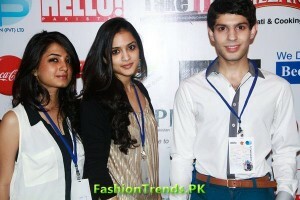 The creative director of Sky production’s showcase 2012 was Rizwan Beg, event setup was done by CKO events. 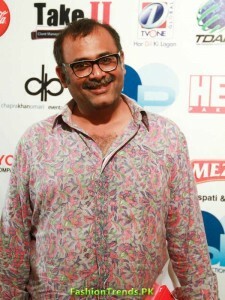 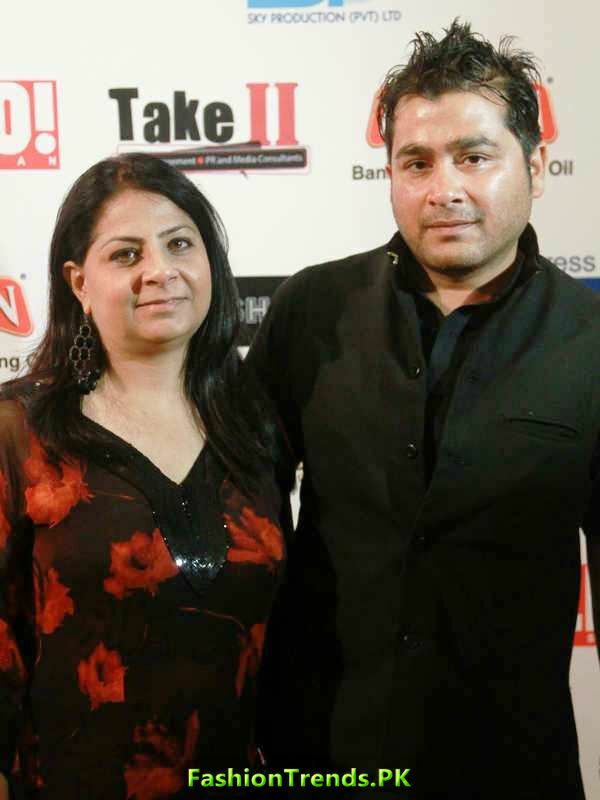 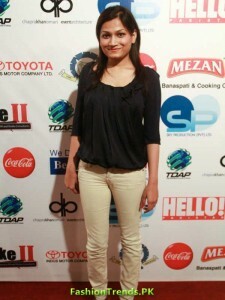 Media and PR of Red Carpet at Showcase 2012 managed by Takell, backstage management was done by production 21. 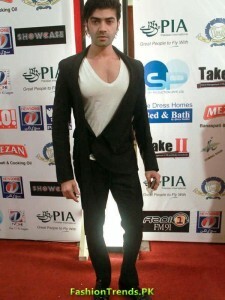 Hair and makeup was done for fashion models for the Showcase 2012 by Depilex, men’s grooming was done by Sajid and model coordination was arranged by Munaf Mansoor.